Consists of over 5,000 acres of intensely managed hardwoods and farmland in Northeast Missouri. Our guides are experienced outdoorsmen committed to providing the opportunity to harvest the trophy of a lifetime. All of our properties are strictly managed to ensure the game you choose is world class. We require that all hunters use scent eliminating products and safety harnesses. We also require that all bucks killed be at least 130 Pope and Young inches. 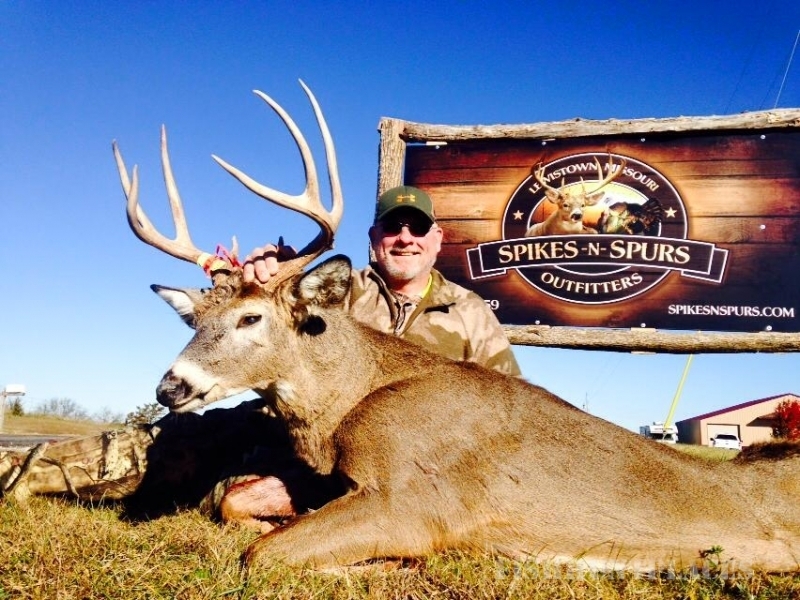 Spikes-n-Spurs Outfitters, LLC offers fully and semi guided hunts. 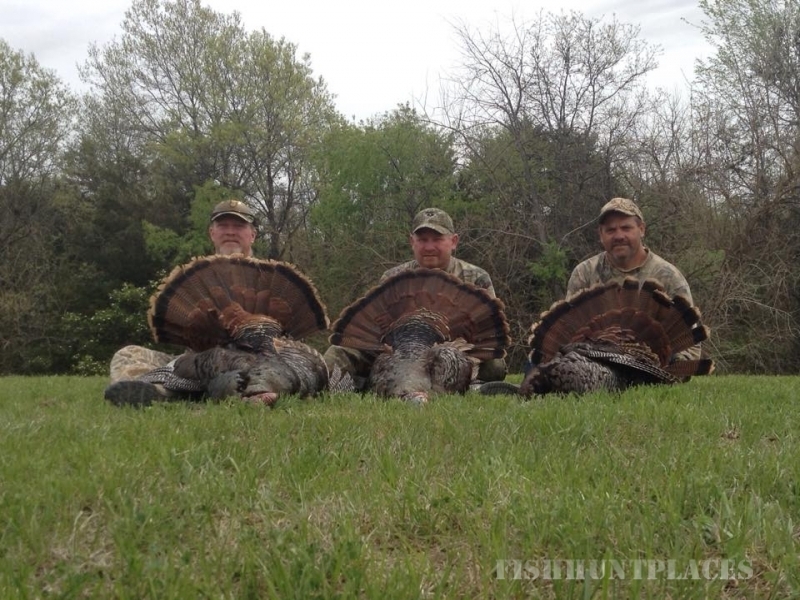 A fully guided hunt includes assistance with scouting, setup and calling. A semi guided hunt requires the hunter to take care of setup, scouting and calling after the properties are shown. All hunters should arrive before noon the day the hunt begins and all hunts end at noon after the last morning of the hunt. Our lodge is secluded and comfortable, providing an atmosphere where you can relax and share experiences with other hunters. Call today to ensure your choice of dates!